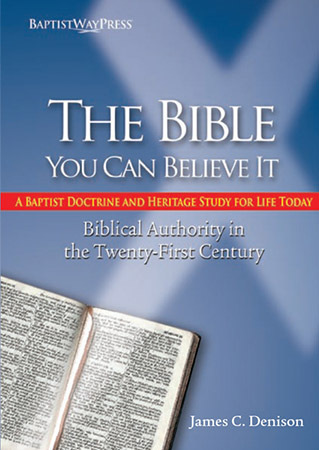 The Bible – You Can Believe It is a study of “Biblical Authority in the Twenty-First Century.” How can Baptists explain and defend our commitment to biblical authority in this new century? Why should we? Such questions are what this study is about.